Welcome to The Gastronome’s Table. I am a gastronome. 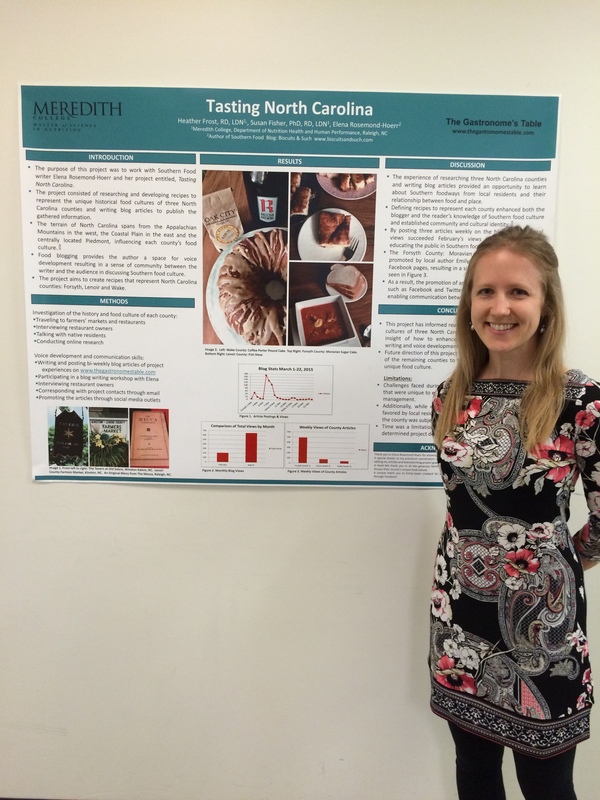 I am a Registered Dietitian with a MS in Nutrition who explores food through her senses. At this virtual table I share my passion for cooking, baking, photography, research and writing. My interests include food exploration, practicing health & well-being by balanced eating; seasonally, indulging mindfully, practicing yoga, traveling, sharing good food with friends and family. This blog is a space to celebrate food and life by providing recipes and experiences to promote health and well-being while building a deeper understanding of the relationship between food and place. A native of Wisconsin, I now live in North Carolina and love the Southern way of life. Health is a mainstay of mine. A few words to describe me: an advocate of farmer’s markets and local farms, promoter of clean eating, a practicing yogi, uses food as medicine and a passionate learner. My intentions are to embrace the journey, travel often, aim to enjoy every bite, and live in the present moment. My hope is that this blog will bring me closer to my intentions and lead you closer to yours. I am incredibly humbled and grateful to have had the opportunity to start this blog while having the guidance of a remarkable professor, Dr. Rebecca Duncan at Meredith College, in Raleigh, NC. 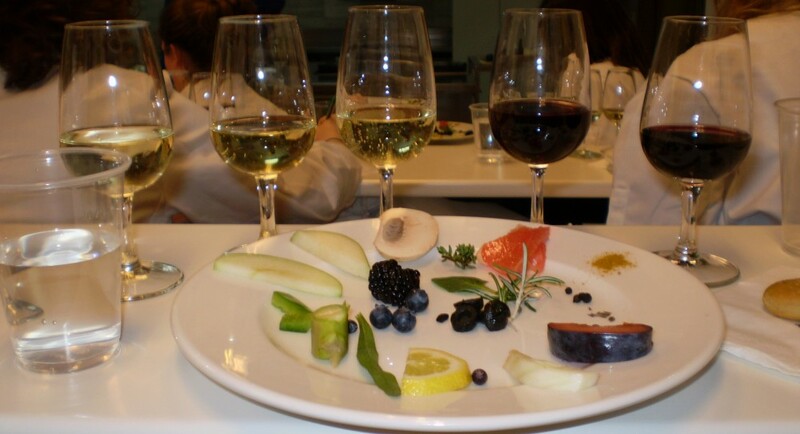 This blog started as a graduate project, originally developed in the fall of 2012 while taking a graduate level Gastronomy class with Dr. Susan Fisher. As a food lover, a wine enthusiast and a Registered Dietitian, my life revolves around the kitchen. Writing about experiences with food, friends and family feels as though it’s naturally the next step in my journey. I welcome you to walk along with me while I embark on this virtual adventure and share with you my passion and love for food, culture and cuisine. I look forward to your company! This blog contains general information about food, health, and related topics. It is offered as entertainment; nothing you read here is intended as advice. If you are thinking about a new diet or exercise regimen or if you have other medical concerns, consult a physician or other medical professional. The views and opinions expressed here are my own and do not reflect positions or perspectives of any groups, organizations or institutions with which I am affiliated. Ideas you share via messaging, Twitter or other media may inspire new postings, so please do not send anything you consider private or proprietary. Copyright is held by Heather Frost. None of the site’s content may be reprinted, republished or disseminated without my consent. The site may change its focus or platform without notice. Relationships with advertisers or the providers of products and services are disclosed individually. I am not responsible for consequences stemming from your purchase of any products or services mentioned here.